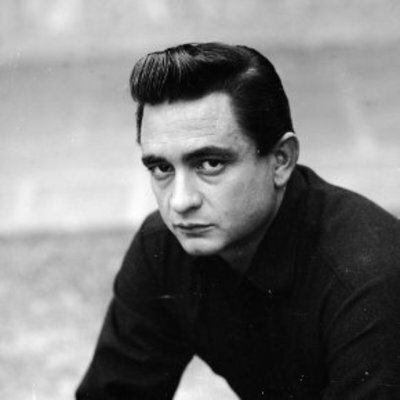 Do you have a particular favourite song by the Man in Black? I loved Johnny Cash's cover of Hurt by Nine Inch Nails. 'Folsom Prison Blues', & 'A Boy Named Sue'! But ther're many of his I do enjoy, though. Worst movie remake of all time?